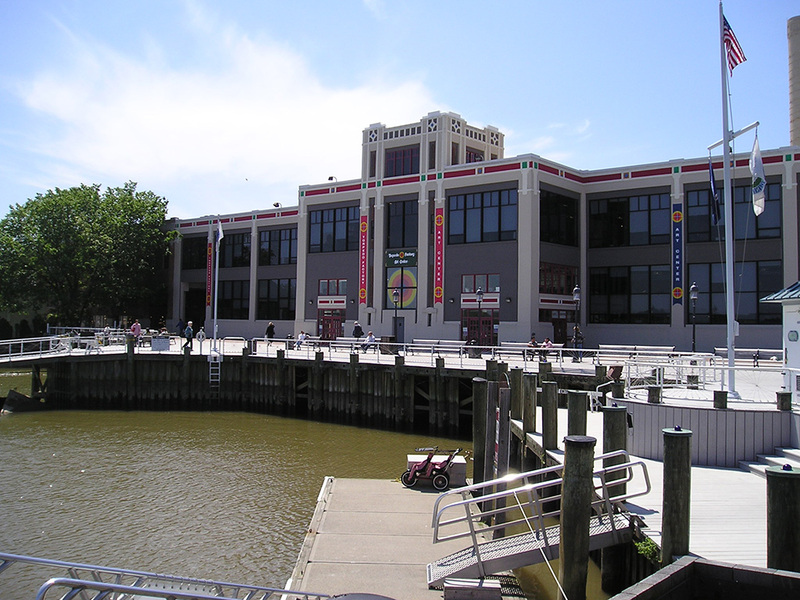 Our marina is right in Old Towne Alexandria at the Torpedo Factory. Torpedos haven't been built since 1946 so the building is now an artists' colony and restaurants. There are many old homes and waterfront buildings all around. All new construction is made to match the older buildings. It would be a great place to live. Many of the buildings are restaurants and shops. Mavis and Corin went to the 1816 Tudor House owned and built by Martha Washington's grand daughter in Georgetown. Bob went to the Alexandria Rotary and had lunch with Major General William Suter, clerk of the US Supreme Court.